I've had the chance to try out some eLuxurySupply towels and a comforter and they're pretty good. 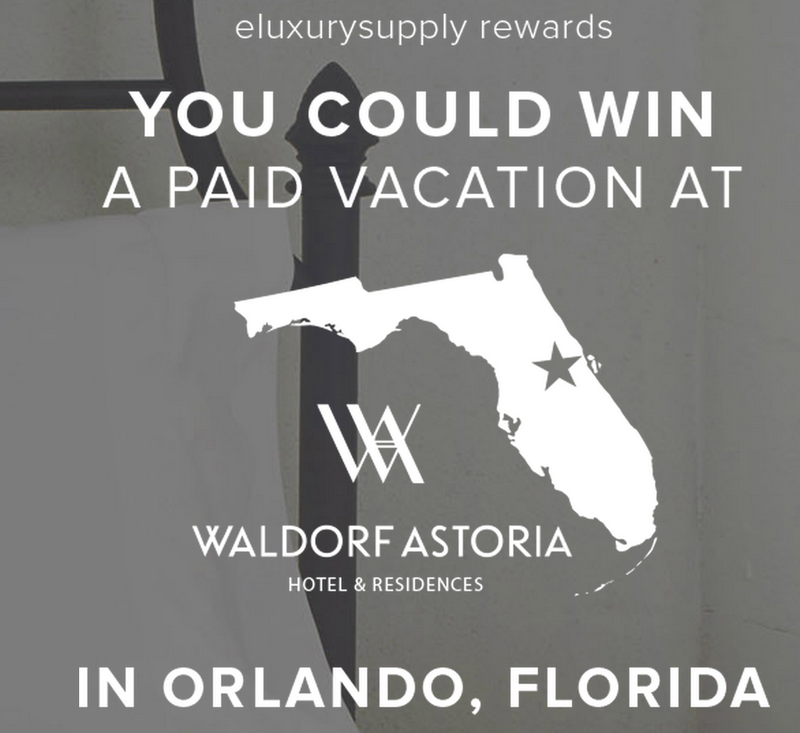 The company is currently running a giveaway where the winner gets a long weekend in Orlando. Other prizes includes $500 and $250 gift cards for their store. Enter through 4/17/15.